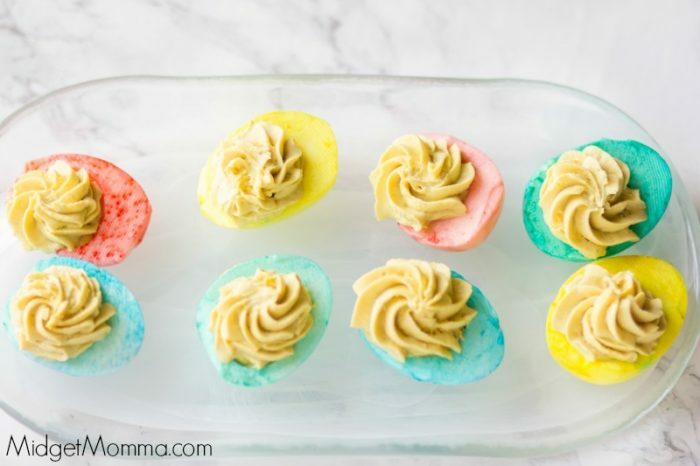 My friend is always bringing over these Pastel Deviled Eggs, they are a fun twist on the classic deviled eggs. 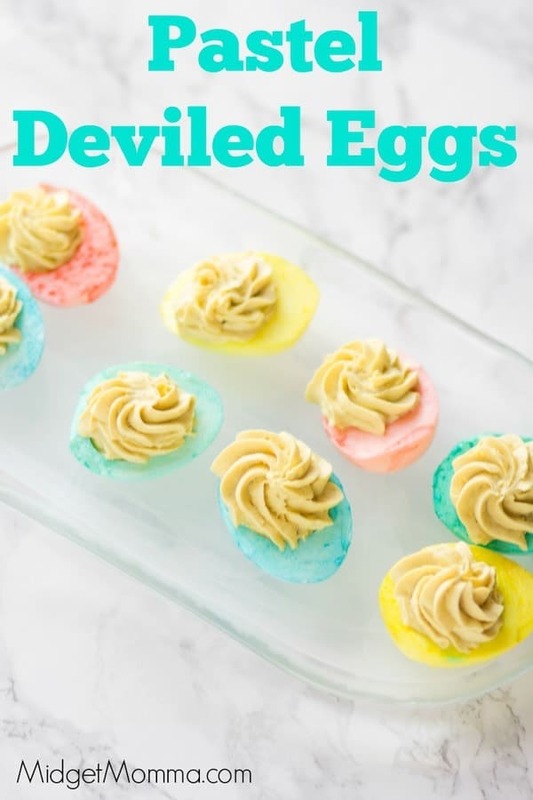 Now I personally do not care for the taste of deviled eggs but I can recognize a good recipe when I see it. I just had to share this fun easter themed deviled eggs she brought over for the kids. To avoid having hard boiled eggs with a green ring around your yoke you can bake your eggs instead. Check out here to learn how to make hard bake eggs . If you are a normal follower for my recipes you will know with most of my recipes I recommend that you use gel food coloring so you end up with a very vibrate color. Well, this is one of the few recipes I break out the liquid food coloring. The gel food coloring really doesn’t dissolve well in the vinegar so you end up with spots on your eggs. 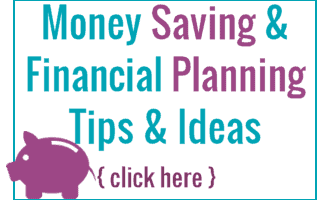 Cut your eggs in half lengthwise. Place your yolks in a large mixing bowl. Pour your vinegar into your cups, add in enough food coloring to give a nice pastel color. Line a plate with paper towels. Dip one-half of the egg white at a time into your choose of color. Only let it sit for a few seconds because the eggs take the color quickly. Place the egg onto the paper towels. Take the bowl of yolks and mix in the mayonnaise, mustard, white wine vinegar and salt. Place a star piping tip into a pastry bag or ziptop bag. Add your yolk mixture to the bag. Arrange your egg white on your plate. Pipe the yolk mixture into the hole of the egg. Refrigerator until you are ready to serve.